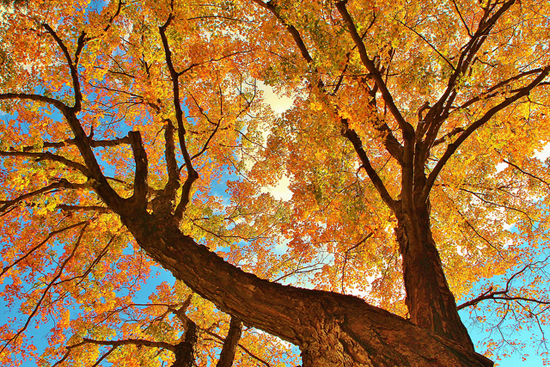 Fall is in full swing in many parts of the world, and with that comes our desire to look up. 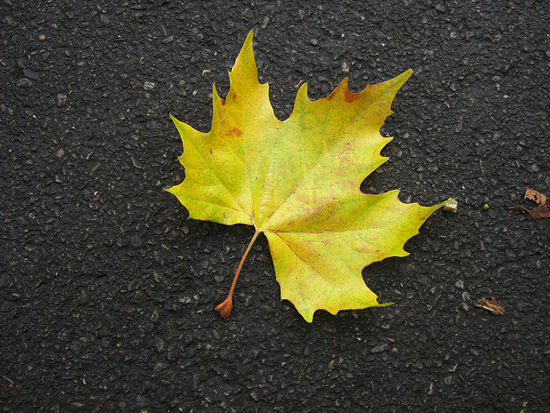 The leaves begin to put on their yearly spectacular show transforming an ordinary street, lane, or road into something simply magical. 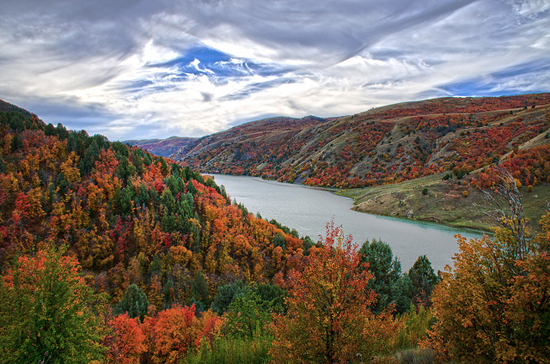 The magnificence of autumn is sure to inspire. My Favorite Things has some fantastic leaf products for every season that will fuel your creative urges. Let's take a look at some awesome projects that will inspire you to create with fall leaves in mind! 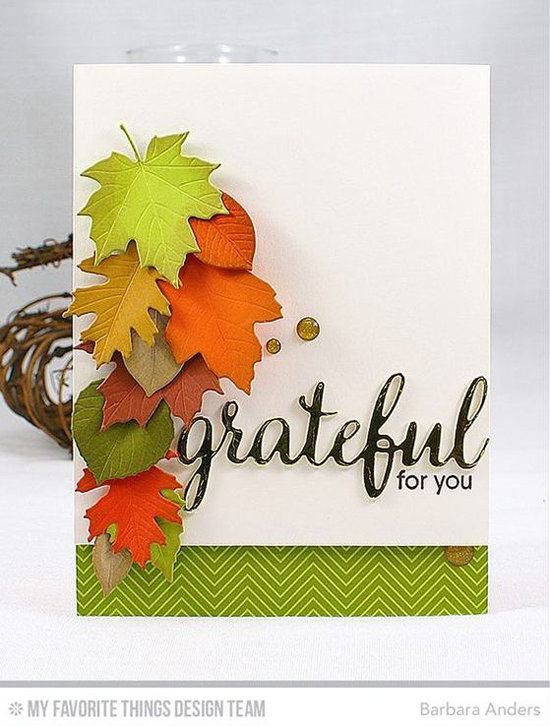 Jodi's card featuring the Geometric Greenery stamp set is lovely and layered with rich autumnal colors. 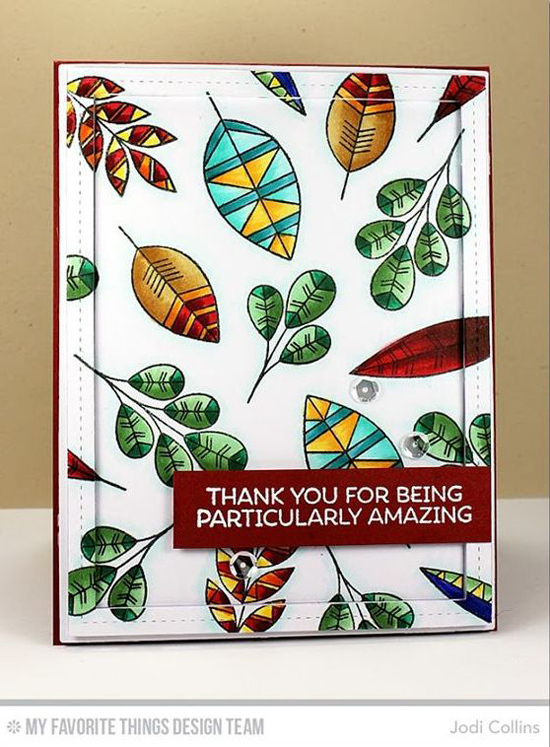 I love the simplicity of Donna's design featuring the Layered Leaves Die-namics. Leaving out some sections of the yellow and orange foliage gives her design a particularly realistic feel. Yoonsun features the Bold Greenery Die-namics on her design. Her use of kraft and twine give it the perfect rustic feel. 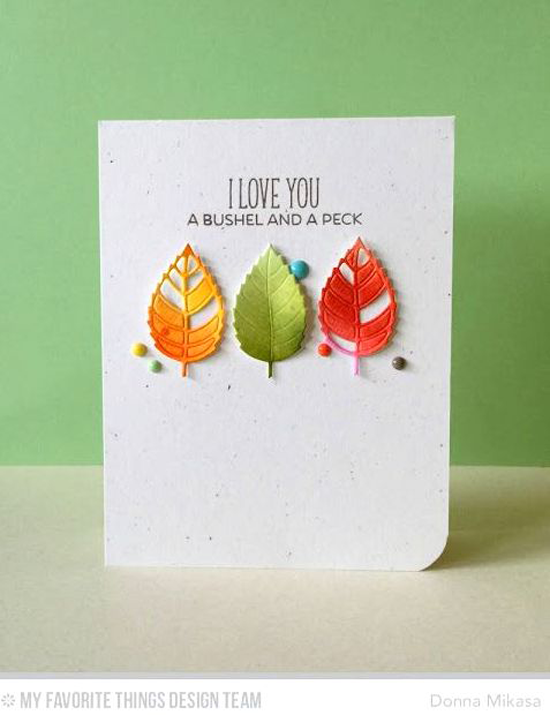 When it comes to autumn themed cards, our Falling Leaves Die-namics is a must-have. 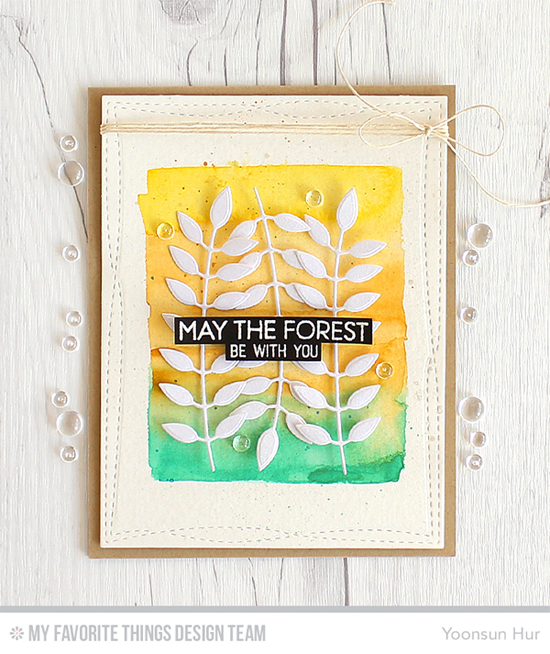 Barbara's cozy design evokes a brisk walk in the forest on an October afternoon. 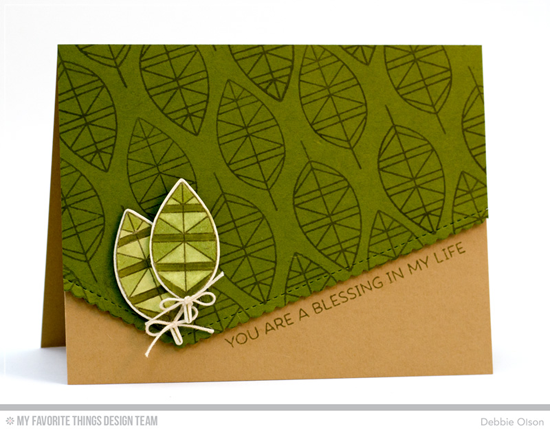 Debbie also used the Geometric Greenery stamp set, yet her monochromatic treatment gives her card a far different look than Jodi's. Simply wonderful. Before you go, take a look at a few of the leafy things you can buy at the My Favorite Things online store! Simply click on the photo to be taken directly to the product. If the product is currently out of stock, you can sign up for an email notification once it's back in stock! 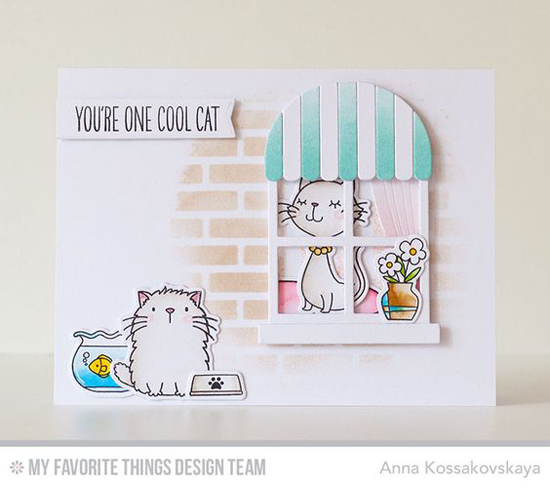 Oh soooo love the photo and cozy inspiration. 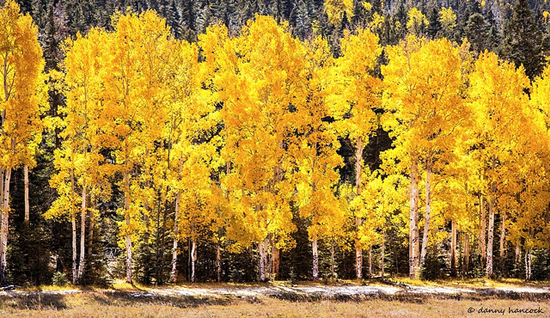 #aspens #fallfield :) Fantastic cards, as always. I think I definitely need the Geometric set. 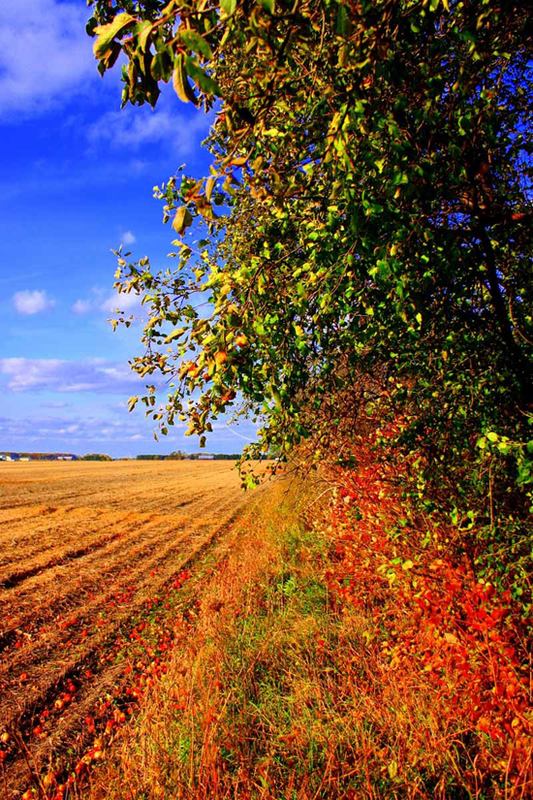 :) Love Fall!